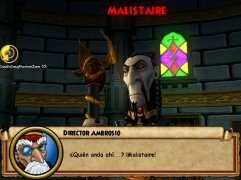 Do you like arcane worlds? 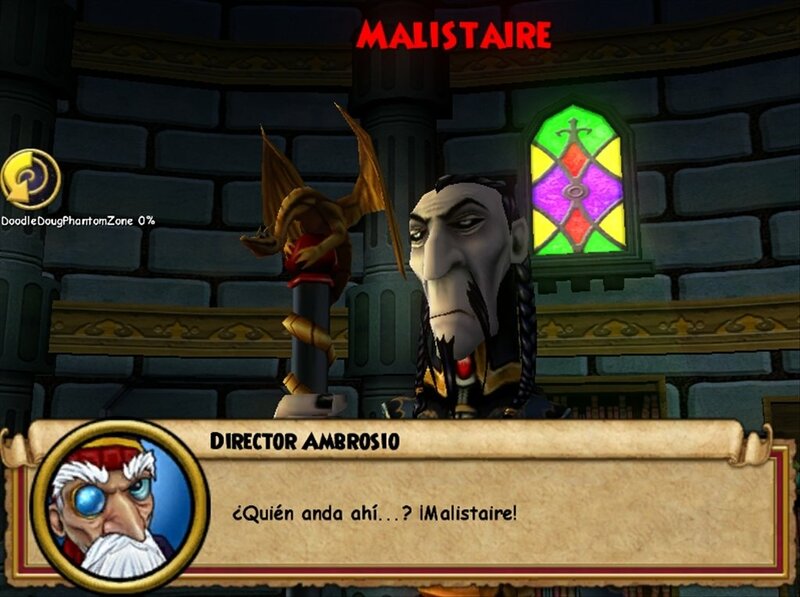 If the answer is yes, you should check out Wizard101. 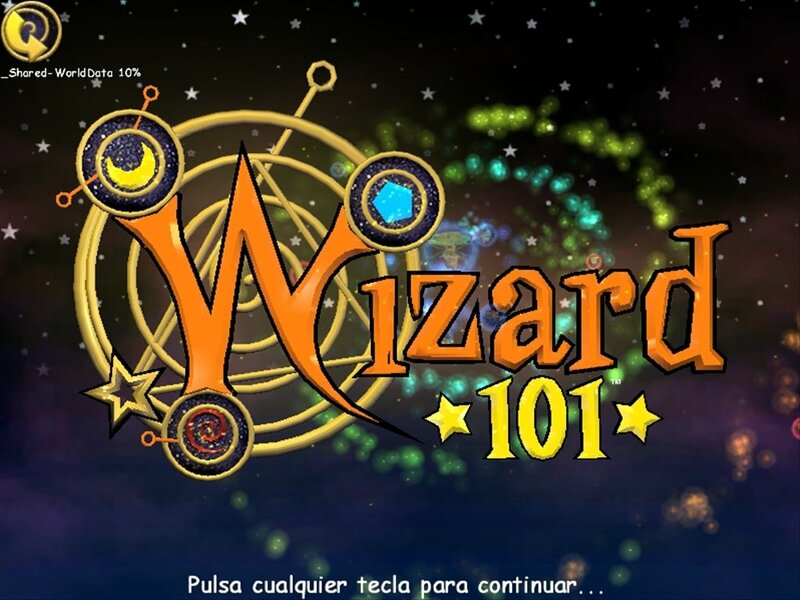 In this game you form part of a school of young wizards where you will start to develop your skills. 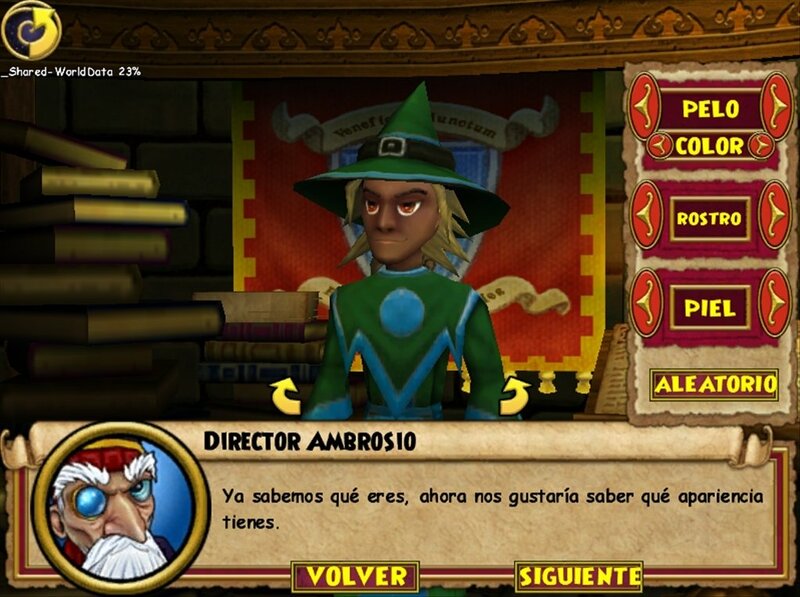 Unfortunately, you won't be doing so as a recreational activity: Wizard City, where you live, needs your help. 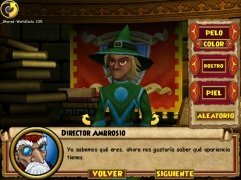 Wizard101 is a multiplayer online game that will offer you the chance to explore a large world, the Spiral. 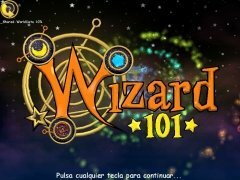 You will also discover new places while you fight to save Wizard City, and alongside other young wizards you will learn new arcane powers. Become a master of mysterious powers. Seven different magic schools to choose from. 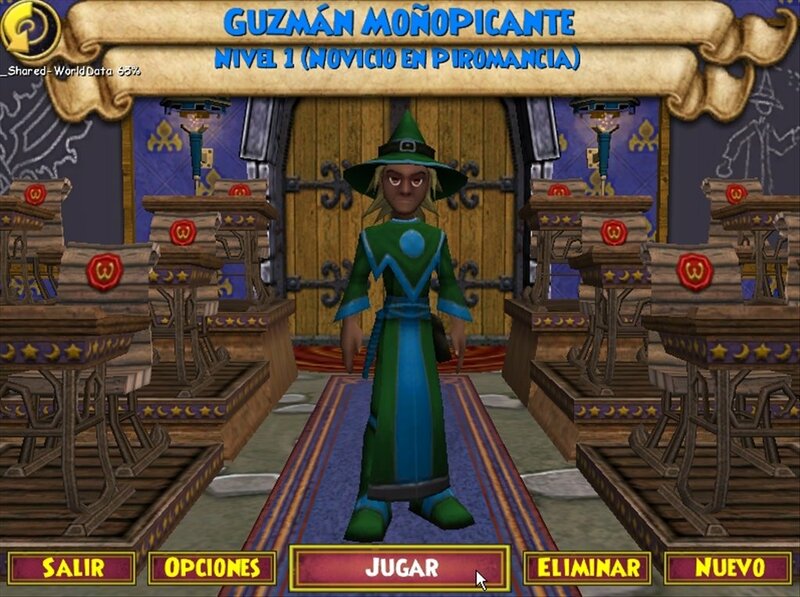 Win combats to increase your powers. Select between various transport methods to move from one location to another. Choose a pet to travel with you during your voyages. Decorate your bedroom or buy new living quarters. Malistaire Drake, magic teacher at the School of Death, has invoked the spirits Krotokopians and Olyphants to cause chaos. 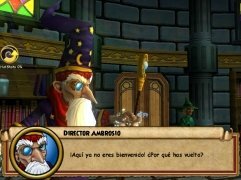 Merlo Ambrosio and the Ravenwood School of Magic staff are looking for help, and you'll surely be able to lend them a hand. 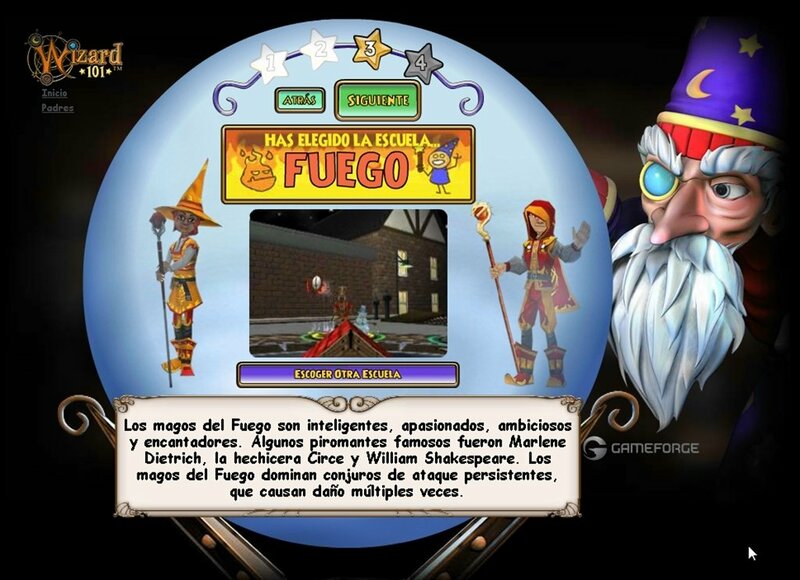 Create your character, choose your magic school and get ready for danger. 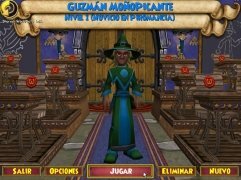 Download Wizard101 for free, prepare your spells and get rid of the danger that threatens the Spiral. This download requires an Internet connection to complete the installation.